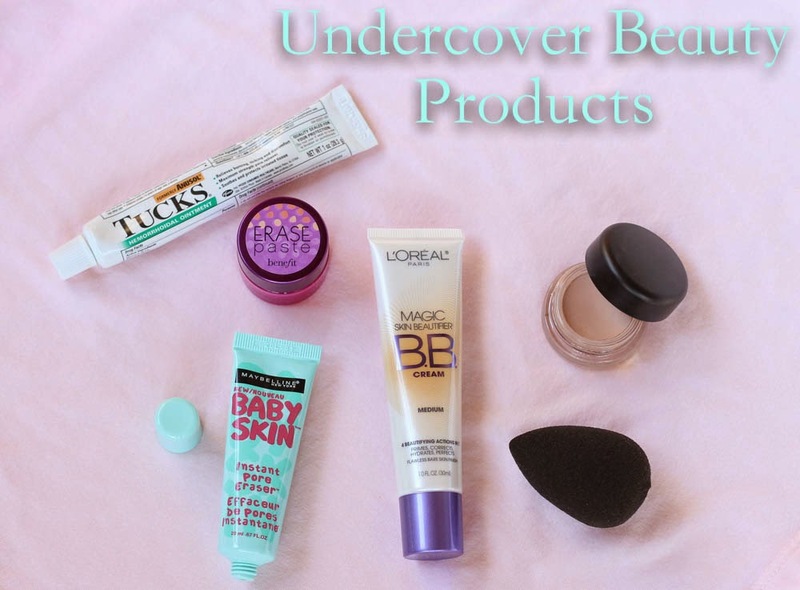 We love to try new beauty products! In looking for that perfect miracle product, you go through many that you end up tossing after a few uses. 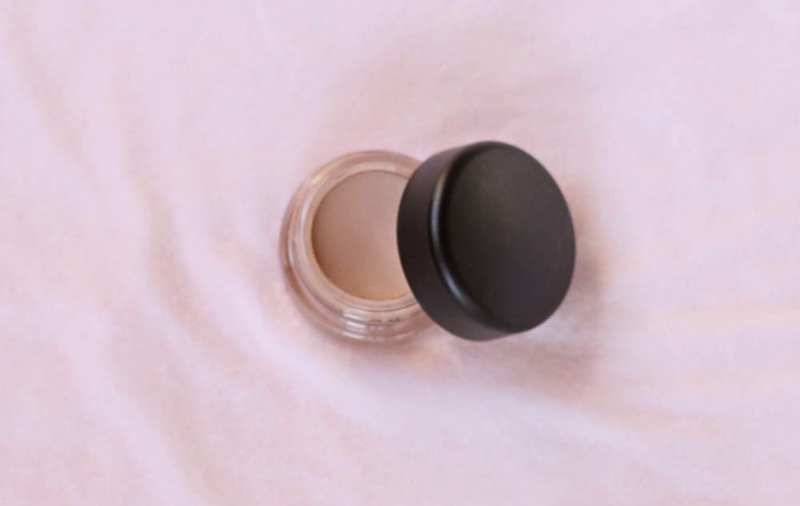 Today's post is all about the products we have found to create a "perfect" base layer under your foundation. 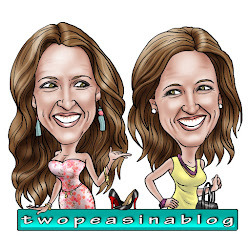 We are not cosmetic pros and this is all based on our opinions of what we are loving lately. 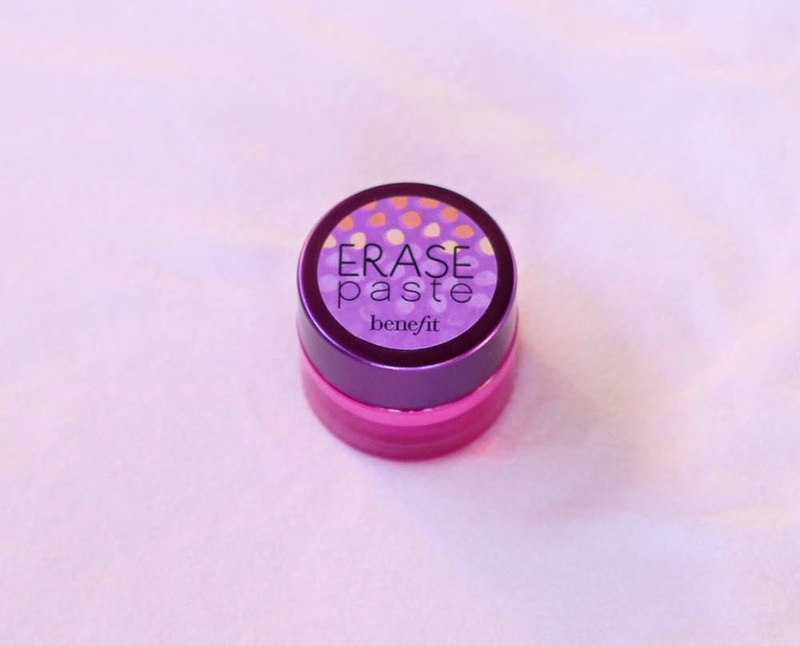 Erase Paste by Benefit is ahhh-mazing!!! With 3 kids and busy schedules, sleep can be limited, creating tired eyes and dark circles. This is great at brightening and camouflaging the dark circles. The "salmon" color really disquises the under eye circles. It comes with a "spatula" but I prefer to use my ring finger and gently dab it on. This can be purchased at Sephora or Ulta. L'Oreal Magic Skin Beautifier B.B. Cream - This is supposed to do it all! 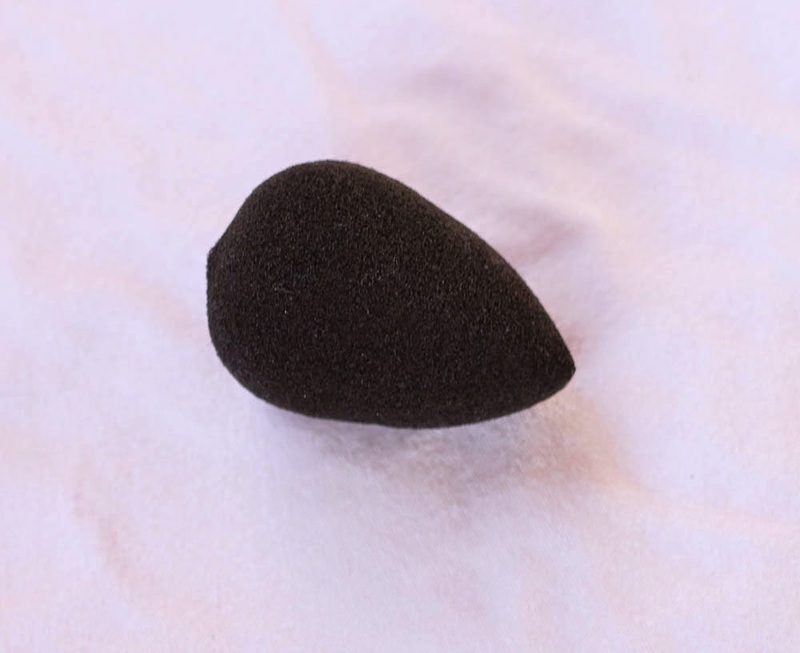 It primes, hides imperfections, hydrates, and corrects skin for an even complexion. I don't use this everyday under my foundation. But some days that I feel like I need a little more "help", I apply a thin amount all over and then my foundation. On days I'm going to the gym I'll apply it just to even out my skin and give a slight color. (I'm not a "make-up to the gym" kind of girl but in the winter months a little color is nice). Or if you are running errands and don't have time for a full make-up routine, this is a great option. I really like using it on summer days when I've got a little sun on my face and don't need the full-coverage of my foundation. 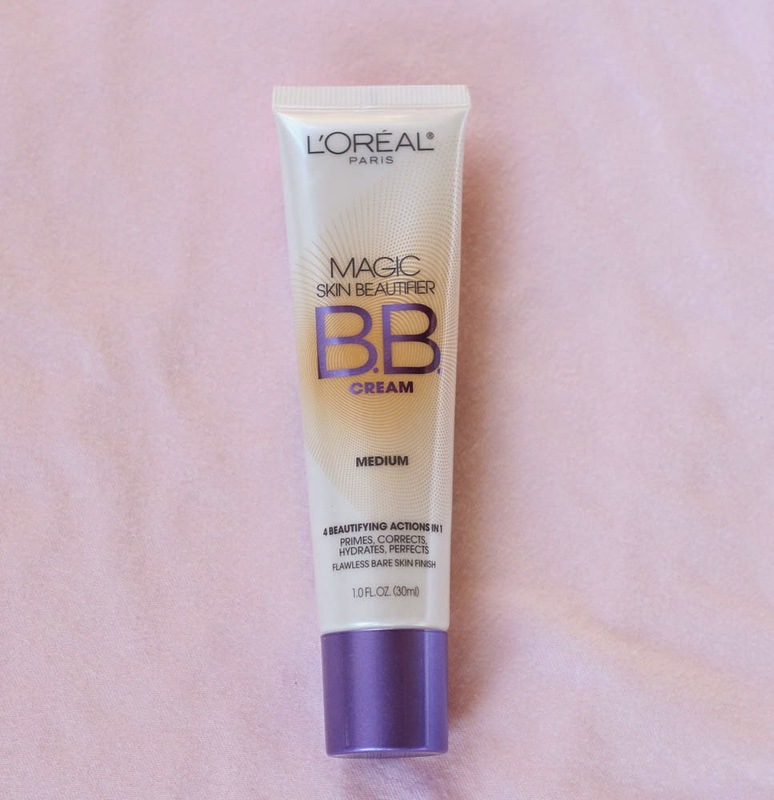 L'Oreal Magic Skin Beautifier B.B. Cream Can also be found at your local drug store. 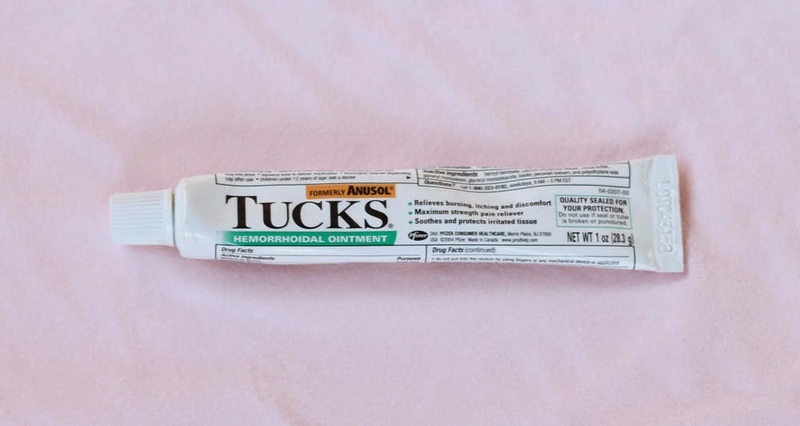 Tucks Hemmoroid Cream - Does it look weird to have this on our list? I don't use this everyday, but when I wake up with puffy eyes, it works wonders. Dab a tiny bit under your eyes and wait a few minutes for it to soak in before applying your concealer or foundation.